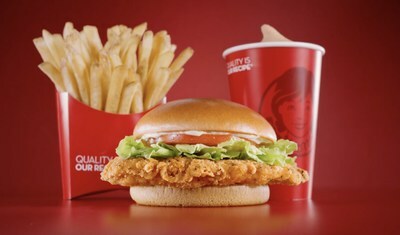 And while we’re normally not huge fans of Kings, Wendy’s is watching this season with you every step of the way through a partnership with IGN. Tune into The Ringer’s Talk the Thrones pre-and post-show for a LIVE break down of the action during the first two episodes on April 14 and April 21. Fans can also join the conversation by following #HouseWendys on Twitter and using the custom Wendy’s emoji inspired by the show.